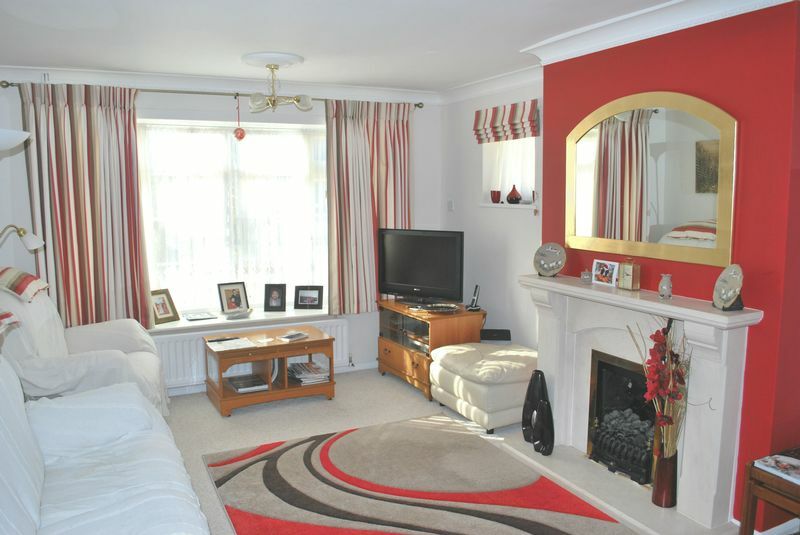 A lovely, well proportioned, double bedroom in a delightful semi-detached bungalow set within an established residential location. 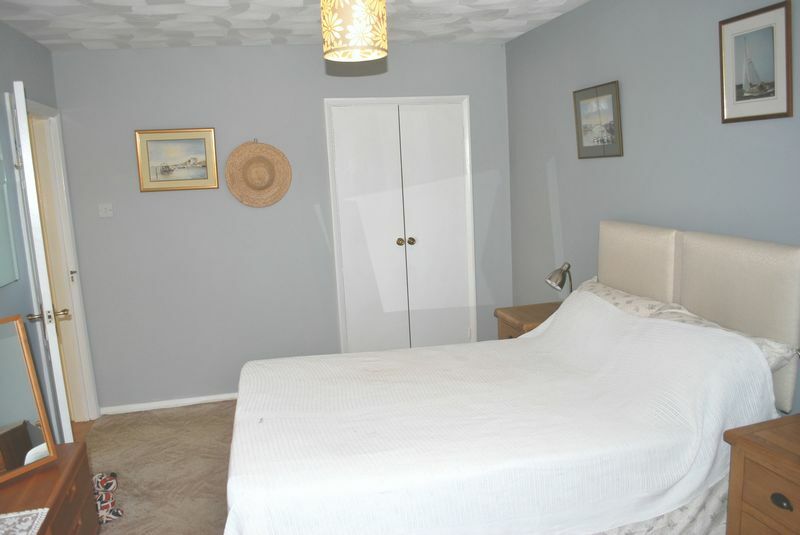 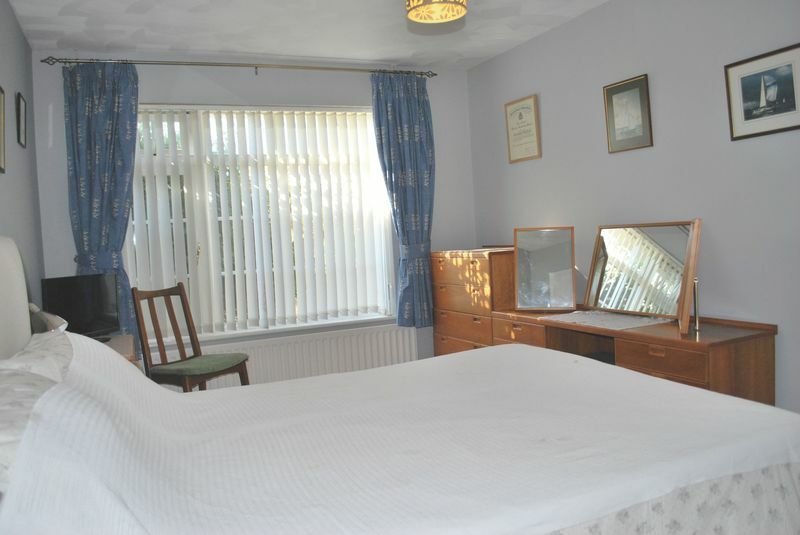 The shared accommodation and the bedroom offered are in excellent decorative order. 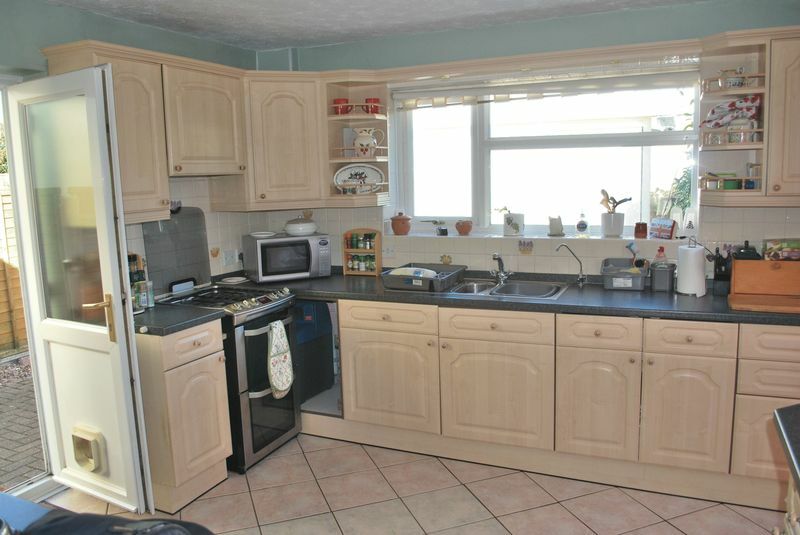 There is a high quality shared fitted kitchen and shower room. 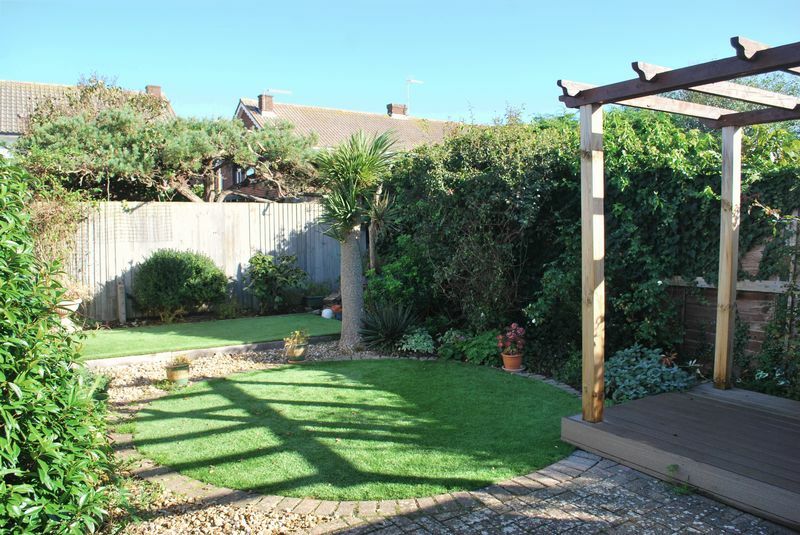 There is an elegant shared lounge and conservatory and a beautifully landscaped rear garden to enjoy. 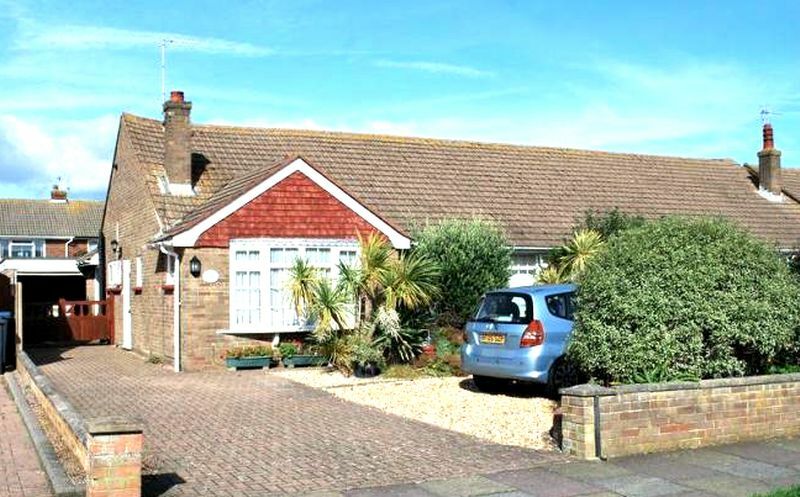 The property is quietly situated within a short walk of the sea front yet offers excellent transport links to neighbouring towns. 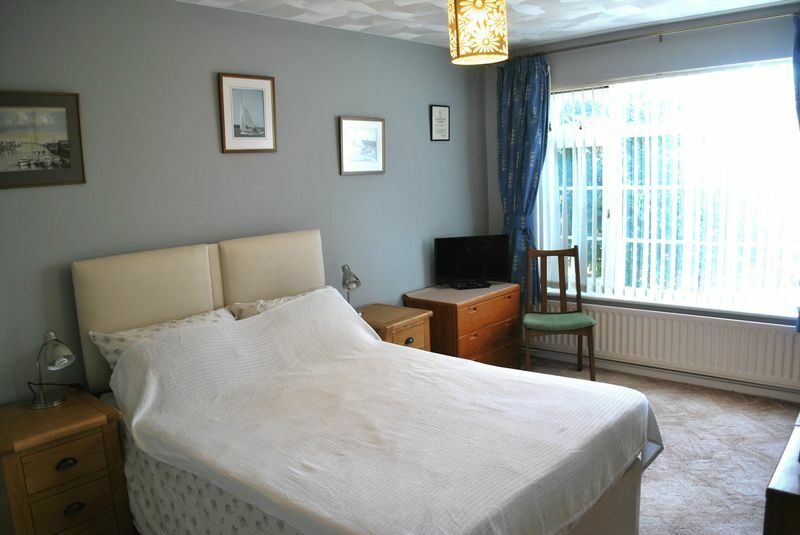 Ideal for single person or couple wishing to live in a nice, very well looked after environment.